Forbidden Knowledge? Is There Really A “Cover-Up” Regarding Human Origins On Earth? In the book Forbidden Archeology authors Richard Thompson and Michael Cremo essentially stated that “academic science was engaged in a massive cover-up” regarding the history and origins of the human race on Earth. 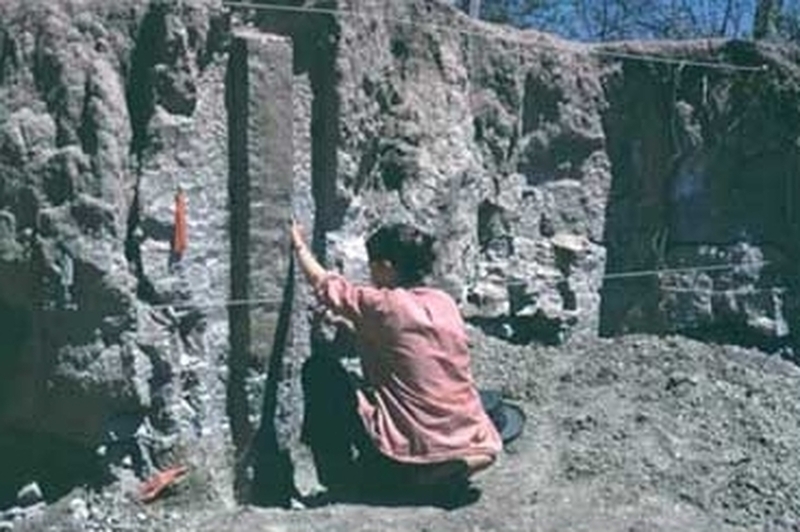 Working under a grant from the National Science Foundation in 1966, Dr. Virginia Steen-McIntyre and her team had been commissioned to date two archeological sites in Mexico – namely Hueyatlaco where very sophisticated stone tools had been unearthed and El Horno where other interesting if less sophisticated items had been discovered. Initial estimates dated the sites at 20,000 years old, which according to thinking of the time, would have put the sites close to the dawn of human civilization, at least in the Americas. Dr. Steen-Mcintyre used four clear and accepted methods to test the sites. Every time the results that came back were the same, and they were a long way off the estimates. According to Dr. Steen-McIntyre’s tests, the sites were closer to 250,000 years old. ​Her results went against everything “accepted science” stated it knew. However instead of being applauded and hailed for having made such a breakthrough in our knowledge of human history – bearing in mind she had solid results to back up her theory – she was instead ridiculed and her character vilified. She struggled to maintain steady work in her field after making her claims – a warning to others? 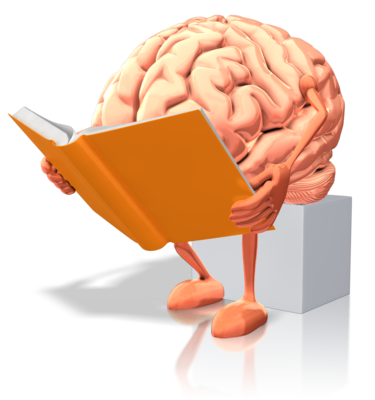 Check out the short videos below that look at the discoveries of Dr. Steen-McIntyre, as well as the theories of Michael Cremo and Richard Thompson. Over a hundred years earlier, when gold was discovered in abundance at Table Mountain in California, following the digging and mining that went thousands of feet down into the earth, hundreds of stone artifacts and even human fossils were discovered. The age of the site and the remains according to then California State geologist, J.D. Whitney, was anywhere from nine to fifty-five million years old. Like Dr. Steen-McIntyre, Whitney offered an abundance of evidence and in depth reports on the finds. However despite this he was dismissed and his findings almost “erased” from the record and history books – the site was sealed – almost as if nothing had ever been found. Perhaps even stranger are some of the South African mines, where for decades miners have brought to the surface from deep inside the mines themselves, hundreds of small metallic spheres, each with encircling parallel grooves. The site itself and the level at which these spheres are found are anywhere up to three billion years old. Despite these remarkable finds, mainstream science refuses to acknowledge them, and no seriously funded studies have been carried out on them or their origins. ​One of the most controversial theories put forward to, and ultimately rejected from mainstream science and history was that of Immanuel Velikovsky. Immanuel Velikovsky - his theories were controversial to say the least. The Outrage Of The Mainstream! Immanuel Velikovsky seemed to outrage mainstream thinking in 1950 when he released his book Worlds in Collision and stated that cataclysmic disasters recorded in the Bible – and echoed in other ancient writings such as the Ancient Egyptians, the Mayas to name just two – were “convulsions of the Universe” that our ancestors deep in antiquity witnessed first-hand, including Venus and Mars being dragged into orbits too close to Earth. Velikovsky stated that Venus was once part of the planet Jupiter until around four thousand years ago, when an explosion catapulted it into space, blazing brightly and trailing a slipstream of dust and gases as it went. Velikovsky even went as far as to say that it was at this moment in time when Moses led the Isrealites across the Sea of Passage, whose waters had parted he claimed due to “gravitational and electromagnetic forces between the two planets” and for the same reason they came crashing back to their rightful place covering the seabed. ​Venus swung past Earth again in the fourteenth century BC, bringing with it equally destructive effects before finally settling into it’s current orbit. Was Venus sent hurtling into space from Jupiter? In the eighth century BC however, Venus this time came too close to Mars and pushed it into an orbit that clashed with that of Earth’s and did so every fifteen years until 687 BC when it finally settled in to it’s own orbit. He also pointed to the fact that it seemed to be around this time in history that Mars replaced Venus as the prominent most powerful god in both Roman and Greek cultures. Indeed even the “scar” on Mars was sited as being the result of electromagnetic energy between two celestial bodies that had all but collided. Wild claims that were disregarded and mocked in equal measure. Was he right? We will probably never know for sure, but let’s take a quick look at some of his (then) wild claims that have since been proven (and accepted) by mainstream science as (now) fact. For example he argues that Venus was incandescent in ancient times and would essentially still be a planet with soaring temperatures. Velikovsky was scoffed at for this claim – conventional wisdom at the time said proof stated Venus was freezing due to thick cloud. However in 1962 NASA’s Mariner II satellite showed the surface temperature to be eight hundred degrees Fahrenheit – enough to melt lead. It was then further discovered that actual temperatures on the planet were in excess of 1000 degrees Fahrenheit. He also claimed that Jupiter, the planet that he stated “projected” what would become Venus into the solar system, emitted “radio noise” – by 1960 it was proven that Jupiter had a radiation belt that emitted over 1000 times more radio energy that Earth’s Van Allen belt. 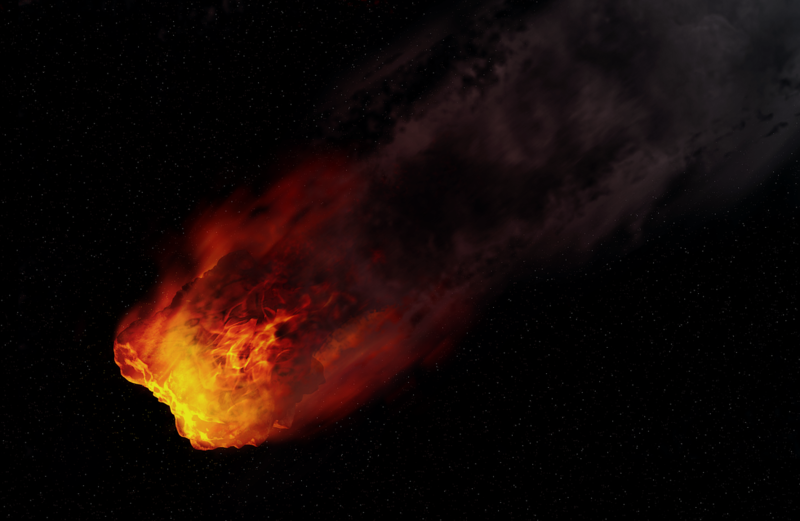 ​Another key claim – especially given his claims of the Venus slipstream – was that some cometary tails and meteorites contain hydrocarbons. Around a year after his wild claim it was proven to be exactly right and before the end of the 1950s it was confirmed that hydrocarbons in meteorites were made of many of the same compounds as those on Earth. Were the planets moving through the solar system witnessed in antiquity by our ancestors? If there is evidence and proof that differs from our “accepted” version of history, more than “if” it is being covered up from the general population we should ask, why? Why would this knowledge want to be hidden from us? Is it because “they” feel that organised religion would suffer and essentially be made irrelevant should we discover that our history on Earth is not as we have been taught? Is it simply to save the embarrassment and laborious task of having to rewrite our history as we thought we knew it? Enough evidence is there to warrant serious study into these and many more claims that suggest we have only gotten a piece of the story. Might there have been civilisations that existed here on Earth millions, perhaps billions of years ago that were simply wiped off the face of the planet and over time have literally been forgotten. What would happen to us if a cataclysmic event wiped out the human race? Over the thousands of years that it might take for life to start again, what would happen to our infrastructure? Our records? We may become just as forgotten and life may start again, entirely from scratch – and one day they would think their race were the first civilisation and before that there was nothing. ​How wrong they would be? Check out the documentaries below concerning Immanuel Velikovsky, while below that is the documentary "Forbidden Knowledge" that looks at the theories of advanced civilizations long before recorded history. The final video is a talk given by the aforementioned Micheal Cremo.